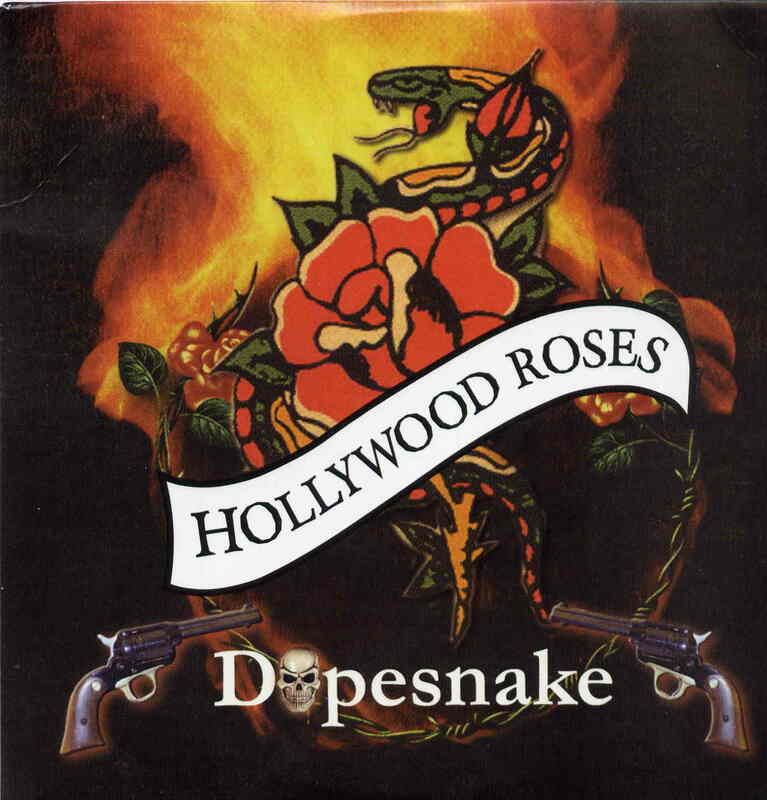 Hollywood Roses are a Hollywood California Guns and Roses cover band who decided to record a record of original and cover tracks. They must have a lot of respect on the scene though as they have some quite famous people guesting on this record including Mick Taylor, Traci Guns and Phil Lewis, Frankie and Fred from Cinderella and a few ex-Guns and Roses folks as well. The CD begins with a cover of Thin Lizzy’s classic, Jailbreak. Their original tracks (Sleazy lyrics) are generally quite fast paced heavy rock songs and not that commercial, like you might expect. The CD ends with a fun version of Ice Cream Man by Van Halen. These guys have made a solid record of down and dirty sleazy party rock and roll… it might be for you..